With this addition, the Four Points brand strengthens its presence in India to 12 hotels across key gateway cities. Marriott International has launched Four Points by Sheraton Kochi Infopark, thereby expanding the brand into Kerala. 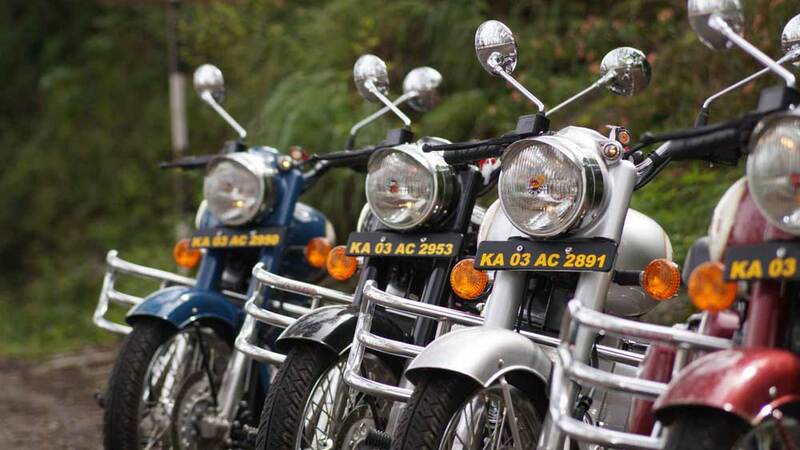 With this addition, the Four Points brand strengthens its presence in India to 12 hotels across key gateway cities. Four Points by Sheraton Kochi Infopark is the ideal destination for any business traveler as it is nestled in one of Kochi’s largest IT hubs and located within close proximity to several corporate parks. 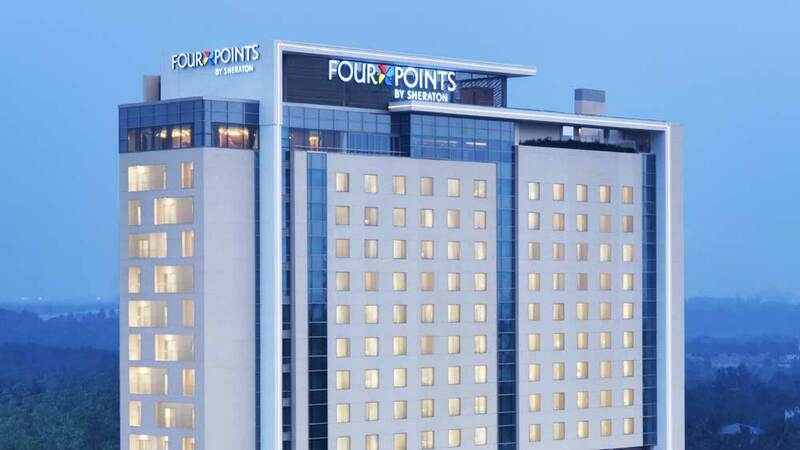 Neeraj Govil, Area Vice President, South Asia, Marriott International, said, "We are delighted to announce the opening of Four Points by Sheraton Kochi Infopark, the twelfth hotel in the Four Points by Sheraton's India portfolio. Business travellers to Kochi are assured of a seamless stay, the hotel's spaces and facilities are smart and flexible, ensuring every aspect of the guest experience reflects the brand’s emphasis on uncomplicated comfort and simple sophistication." Dinesh Rai, General Manager, Four Points by Sheraton Kochi Infopark, stated, "Thoughtfully designed to meet the needs of today's traveller, our hotel has immense opportunity to deliver an unparalleled guest experience backed by comfort, great service and the amenities they need to stay productive on the road."